Beer. The word sends me off into a daydream. Proper craft beer made by someone that really cares about the unique flavour and, just like bread, wine or cheese (or coffee, chocolate or tea for that matter), each one has characteristics to respond to, whether a like or dislike. I used to make beer from grains at home a few years ago, with much protestation when the kitchen became engulfed with steaming hops. I’ll have another go soon I hope. Vanessa always knows how to get on the right side of me: she bought me a huge 3 litre bottle of craft beer last Christmas. So yes, I am really happy about this week’s recipe. It is a malted beer loaf. There is a long association between bread and beer. Before the advent of baker’s yeast, the local baker would use beer balm, a by-product of the brewing process, to leaven his bread. 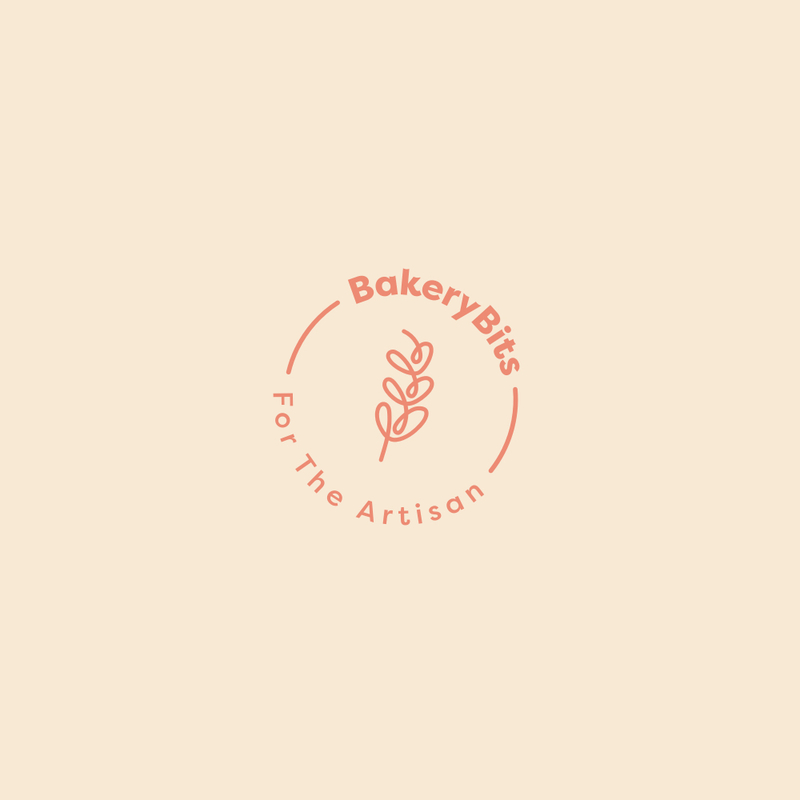 This traditional method of bread making fell out of favour in the late 19th century when yeast cultivated specifically for baking became widely available, but is now being revived in artisan bakeries across the country as new relationships are being forged between bakers and brewers. For home bakers, beer balm may not always be easy to get hold of, but using beer in a dough is a great way to add a similar flavour to a loaf. I made this loaf with one of my favourite beers, brewed at a local micro-brewery using traditional methods. The loaf is fabulous fresh-sliced and given a generous topping of salty butter. It makes great toast too, try it for breakfast with lots of honey or strawberry jam. Mix the flours, yeast and salt in a large mixing bowl. Add the water, malt extract and beer and stir everything together to form a dough. Rest of 5 minutes. Tip the dough out onto your work surface and knead it for about 10 minutes, until you have a smooth and elastic ball. Put the dough back into the bowl, cover with a clean, damp cloth and leave at room temperature to rise. The alcohol in the beer retards the action of the yeast, so allow 1½ - 2 hours for this first prove. When the dough has almost doubled in size, tip it gently onto a clean work surface. Shape the dough into a loose ball, cover and leave to rest for 10 minutes. While the dough is resting, prepare the loaf tin by lightly greasing it with butter, scatter with malt flakes and then a light dusting of flour. Next, lightly flour your work surface and turn the ball of dough over, gently pressing it out into a rectangle. Fold the long sides back over the dough rectangle as if you were folding a letter into thirds. Fold the dough in half and press gently along the seam with your fingertips to seal. Place the loaf into the prepared tin, seam side down, and tuck in the ends. Cover the tin and leave to prove for 1 hour. Preheat the oven to 200°C/400F/gas 6. If you have a fan oven, turn the fan off if you can. Before baking, make a single cut along the length of the loaf using a lame. Bake for 35-40 minutes, until the base of the loaf makes a hollow sound when tapped. Adding steam to the oven helps give a better rise. Cool the loaf completely on a rack before slicing. We’ve several bakery flour tubs looking for a new home. We’ve been using them at BakeryBits for some time but no longer need them. We’re hoping a school or charity might be a good destination. Do you know of somewhere that would benefit from them? Let us know. We also have a granite hand-mill and some peels used in a photo-shoot if you know of a good home for them. We reckon a school would be ideal for the mill to show the connection between the field and table.